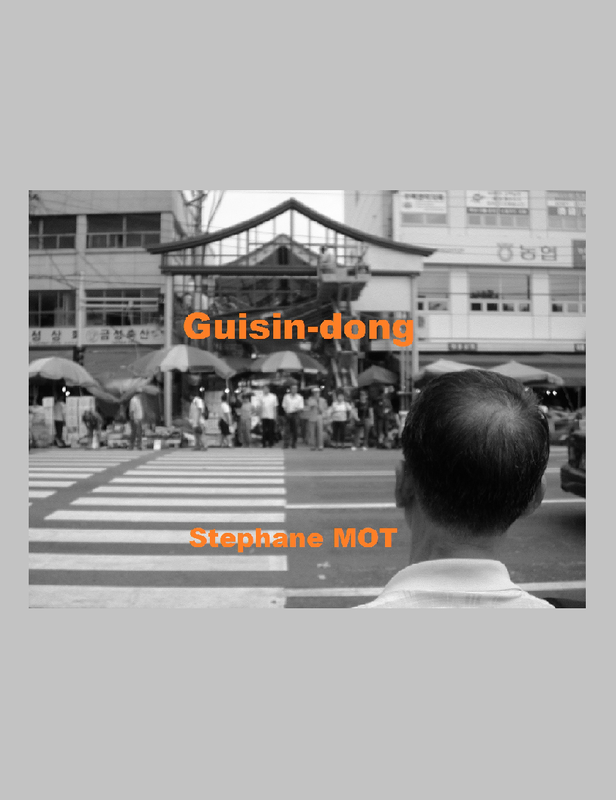 A Plan B for Friday, June 17 (or a Plan A if you are not interested in Seoul Global Business Networking Event 2011) ? 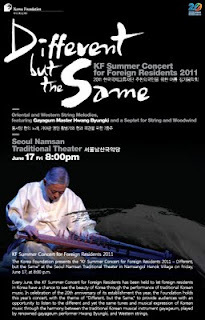 Korea Foundation, which turns 20 this year, organizes 'Different but the Same', a concert of "oriental and western string melodies", featuring HWANG Byung-ki (a gayageum master), and given at Seoul Namsan Traditional Theater. That's in Namsangol Hanok Village, close to Chungmuro Station (Pil-dong, Jung-gu). The admission is free and Foreign Residents will be given priority for the application process. Korea Foundation : kf.or.kr ("Join the KFCC events" section). Reservations and inquiries : +82.2.2151.6513 (the KF email specifies that reservations are only possible between June 8 and 14).